Enjoy a confluence of history and culture, picturesque hills stations and spice plantations in Wayanad. Spend some time learning history at the caves even dating back to the Mesolithic age. Relax amidst the tea estates, forests and dams to enjoy nature in its pristine form and the views ensure you turn into a photographer if you aren’t one already. Wayanad Tour Packages starts from 13,000.00 for two people. Destinations Include Kozhikode, Wayanad. Tour Package includes Transfer from Kozhikode to and fro, 3 Star Accommodation, Breakfast, Sightseeing. The name of the district Wayanad is derived from Vayal Nadu. Vayal represents Paddy fields, and Nadu is the land. 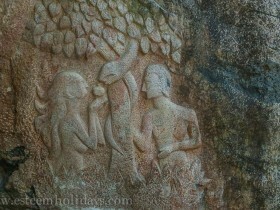 So Wayanad symbolizes an area of paddy fields. The serene beauty of the place lies in its nature and surroundings that include fog capped mountains, dense forests, and lush green agricultural estates. 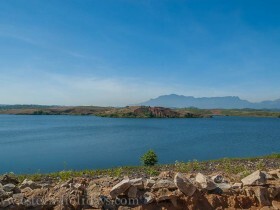 It is also home to a group of wild animals and has a beautiful assortment of flora and fauna. 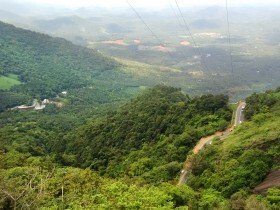 The region is nuzzled in between the Western Ghats Mountains in the state of Kerala. 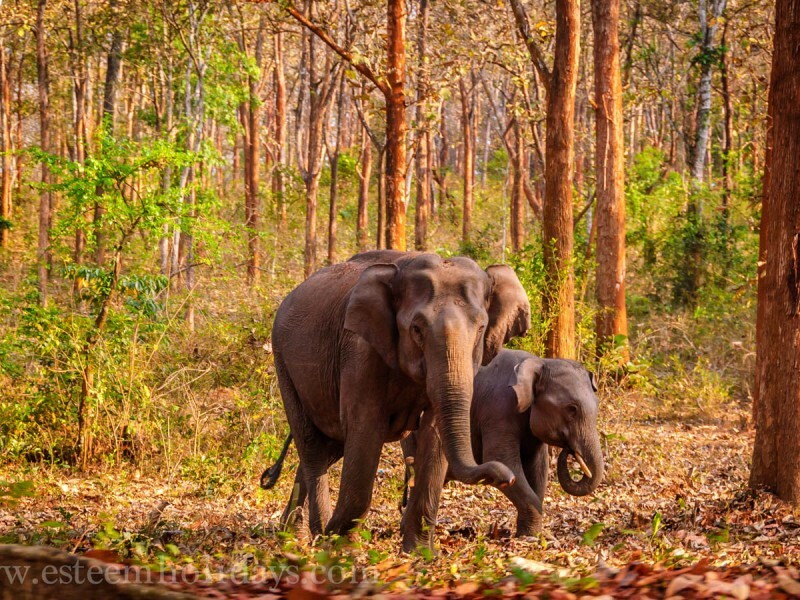 Wayanad is home to eye-catching waterfalls, serene, freshwater lakes, mesmerizing peaks, emerald woods, historical monuments, wildlife sanctuaries, places of pilgrimage and many other attractions.Its climate remains pleasurable throughout the year. 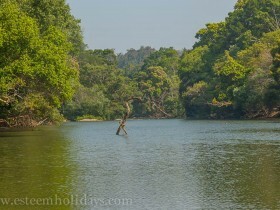 The most suitable time to visit Wayanad is from September to April. The handicraft and handloom products of Wayanad could be considered when it comes to shopping at Wayanad. Spices and other natural products like tea and coffee from Wayanad are excellent gifts to carry back home. Beside that embroidered mats, rugs, fashion wares are some other products of the region that you can look to shop for at Wayanad. Start your holiday being picked up from Calicut railway station and head towards Wayanad. During this day enjoy a fantastic thrill of a speedboat cruise on the Banasura lake, a bright water expanse overlooking the hills. Drive amidst the lush tea estates to reach the foothill of the Chembra peak, spend time at a heart-shaped lake which supposedly has never dried up even in peak summer. Trek to reach the top of the mountain to get some breathtaking views. 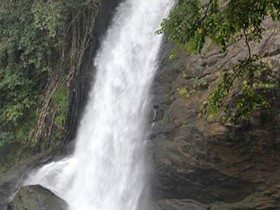 Visit the fabulous waterfalls of the region at Soojipara and Kanthanpara. End your day with some spectacular views of the sunrise valley. Proceed to the resort amidst nature to retire for the day. 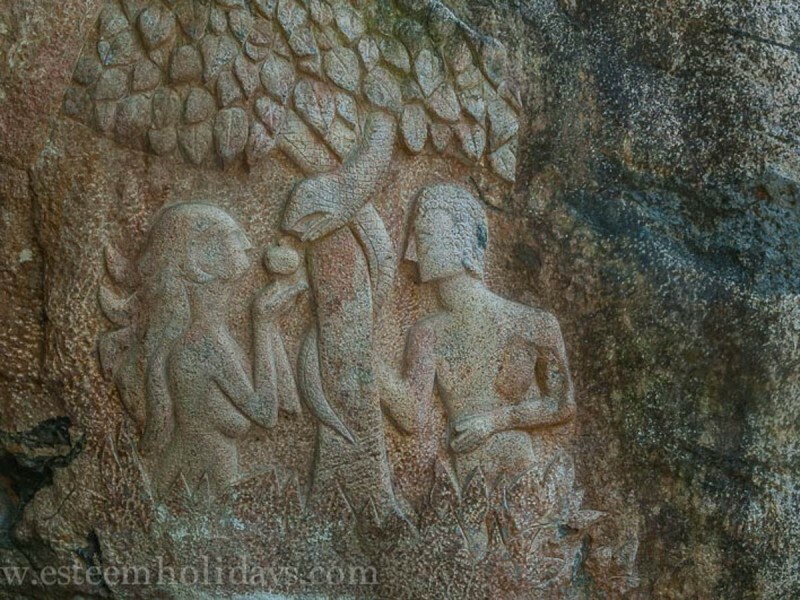 After breakfast starts your day by visiting Edakkal caves which are believed to be one the earliest centers of human habitation. These caves offer cave drawings on the walls which include wheels, bows animal, and human figures; scripts etched on their walls. Go back in time at the Ambalavayal Heritage archaeological museum having an extensive collection of the remnants of an era dating back to the 2nd century A.D Visit the old Jain Temple at Sultan Bathery where Tipu sultan dumped his ammunition and parked his artillery. Head to Phantom Rock, true to its name shaped in the shape of a skull to get some great photography. 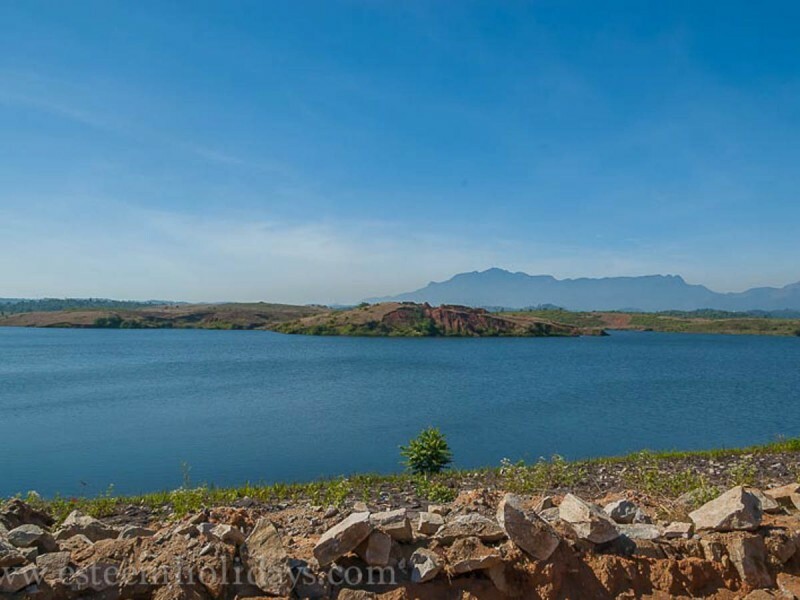 Visit the Karapuzha dam built on the Karapuzha river a tributary of Kabini river is one of the most massive earth dams in India before you head back to the resort for a relaxing night. Check out from the resort after breakfast Kuruvadeep Islands which offer you around 1000 acres of evergreen forest including some rare vegetation. If you are the adventurous kind head for a trek for some fantastic, breathtaking views. Pay your tributes to the Almighty at this age-old Vishnu temple (Thirunelli temple) as known as the Gaya of the South and relax near a mountain stream Papanashini, emanating from the Brahmagiri hills. Have fun at the Pookat lake with some boating on this crystal clear expanse of water and witness some large fishes at the aquarium. Buy some spices and handicrafts of Wayanad at the shopping center near the lake to carry home. A critical heritage site of the region is the tomb of the Pazhassi king belonging to the Pazhassi dynasty. A ficus tree on the left side of the road towards Vythiri one notices a heavy chain anchored to the ground and tied around the stout branches of the tree. Enjoy some dazzling views of the surrounding cliffs and valley at the Lakkidi viewpoint which is considered as the gateway to Wayanad Drive to Calicut to be dropped at the railway station at around 6 pm.